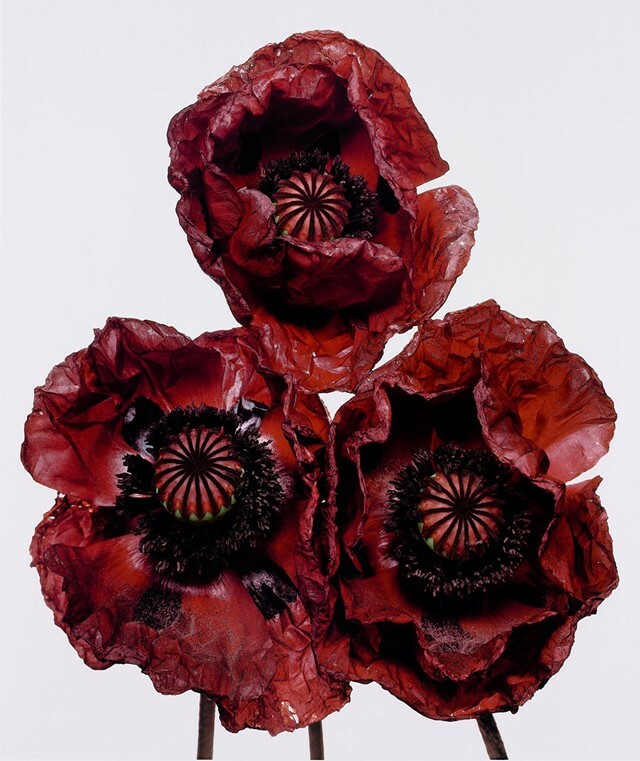 In 1967, art director Alexander Liberman commissioned Irving Penn to lens a still life series of flowers for the December edition of American Vogue. Using his signature compositional clarity, the influential image-maker eschewed the sentimentality so commonly associated with blooms, for a stark focus on structure, texture, palette and anatomical function. 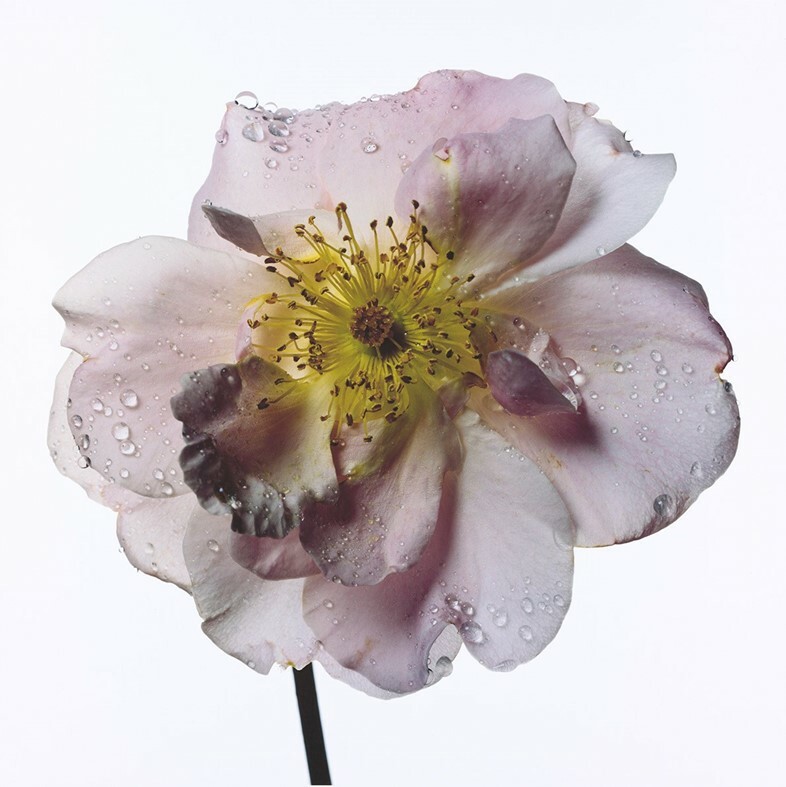 Captured face on, with a dewy glaze as though spontaneously plucked from an efflorescent field, the resulting images of ripe tulips on an austere backdrop are both startling and unconventionally beautiful – splayed over double-page spreads to expose their botanical splendour while hinting at their delicate, temporal morality. So successful was the series that Penn went on to photograph seven more, showcasing one species of his choice per year – from poppies to peonies, lilies and roses – which appeared in consecutive Christmas issues of Vogue until 1974, and eventually culminated in a book entitled, Flowers . 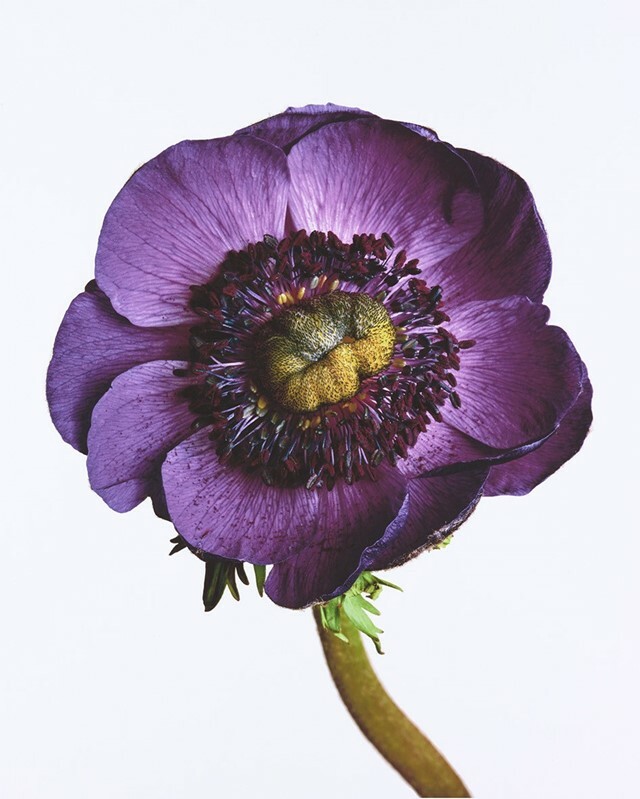 This week, Penn’s Flower oeuvre goes on show in its entirety for the first time ever at Hamiltons gallery in London, curated by owner Tim Jefferies. Here, Jefferies sheds light on Penn’s fascination for florals, still life technique and photographic legacy. 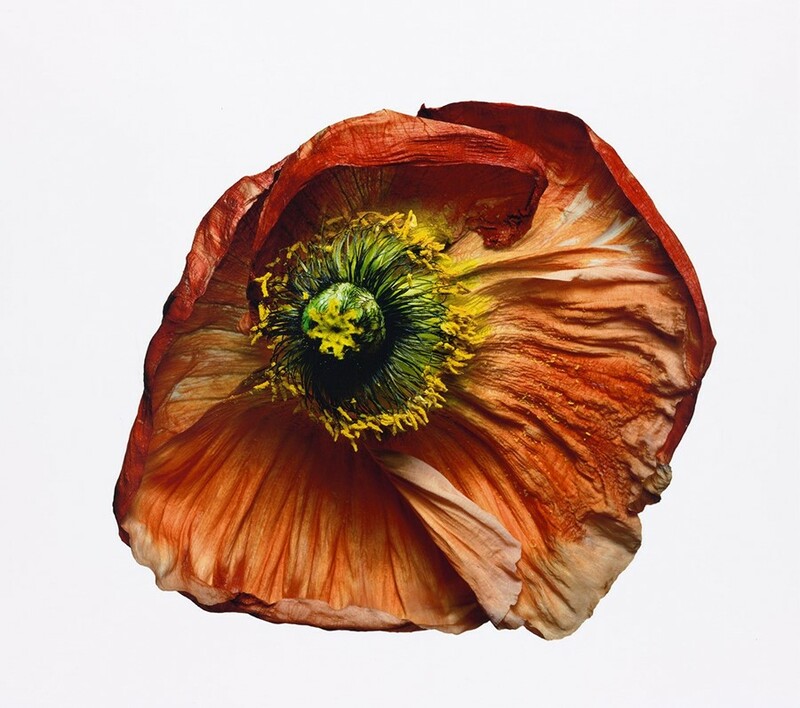 Flowers, by Irving Penn, runs at Hamiltons until January 16th, 2016.